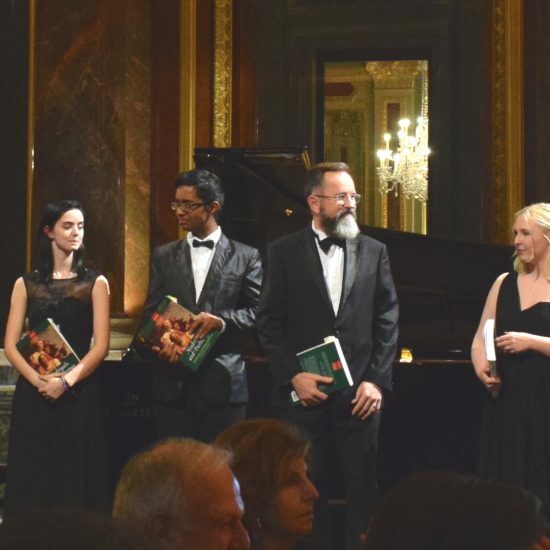 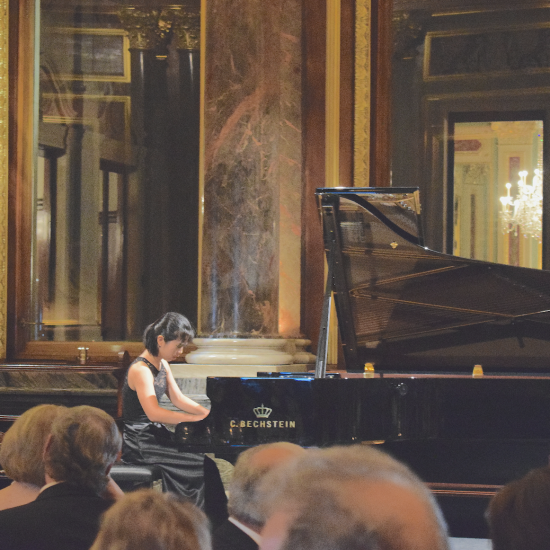 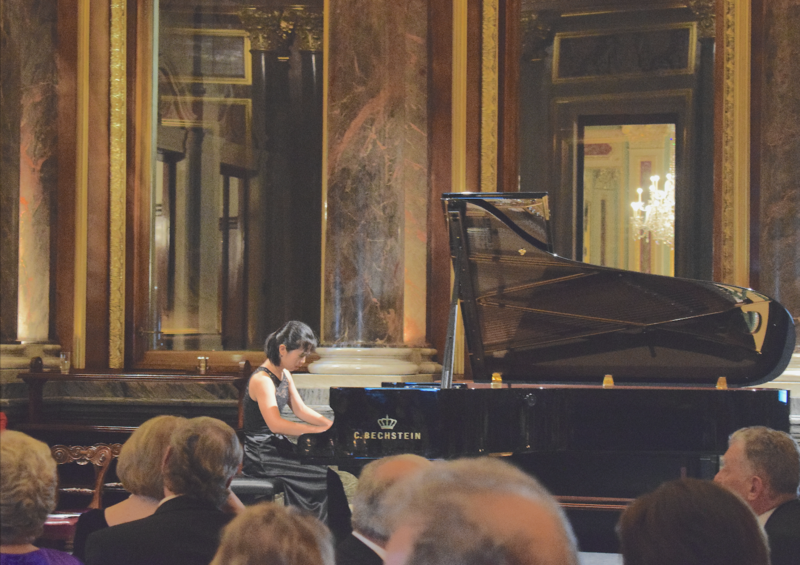 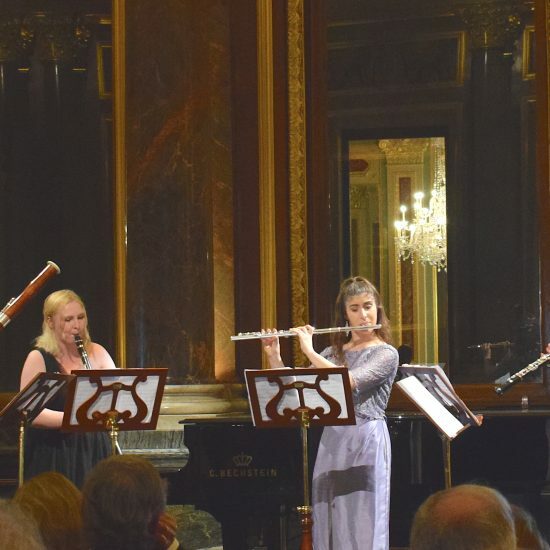 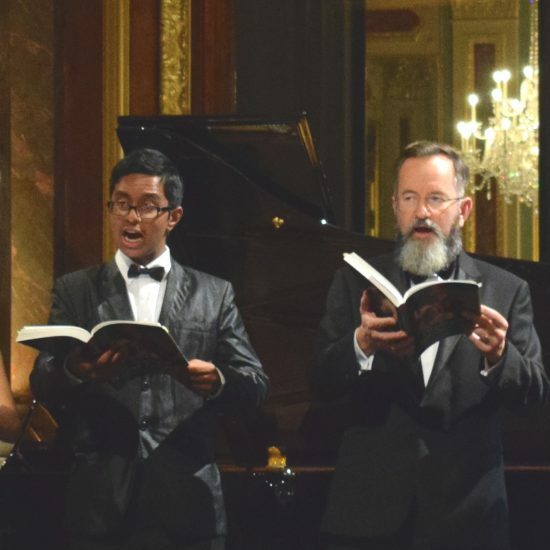 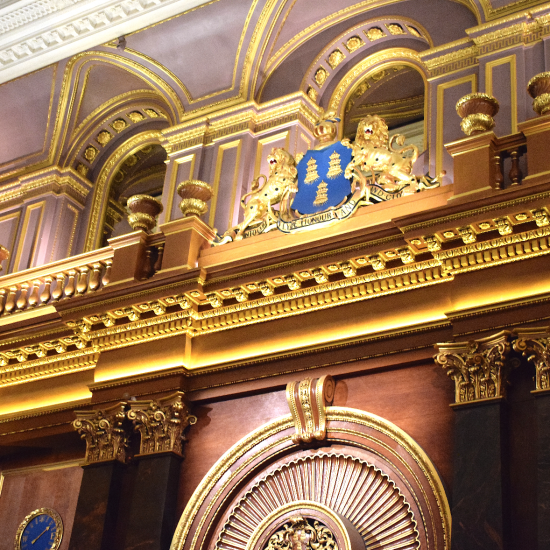 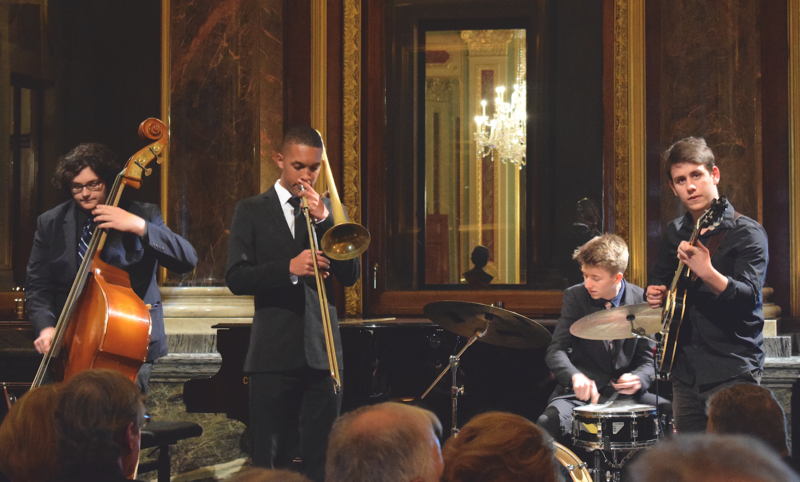 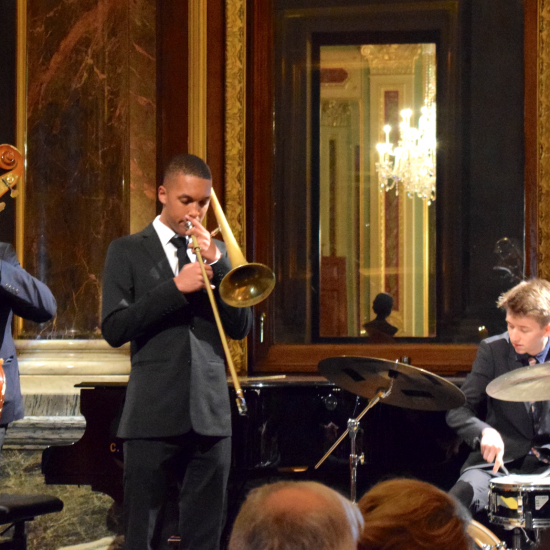 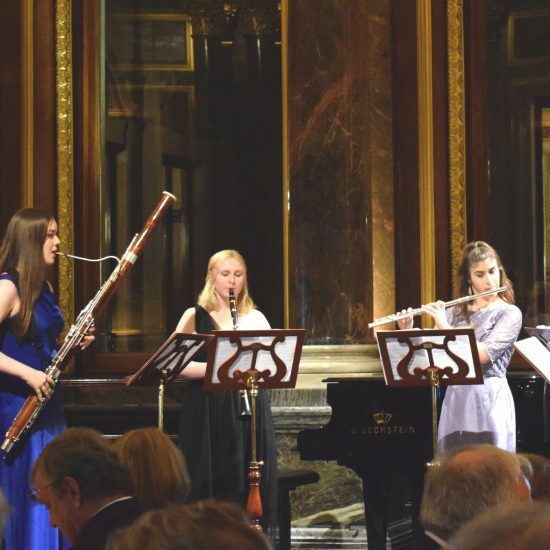 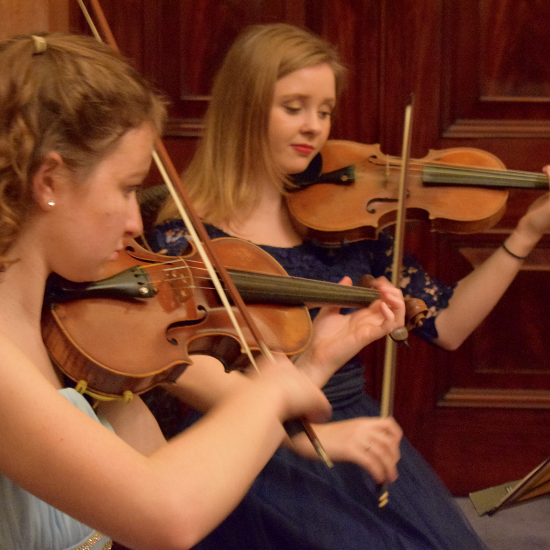 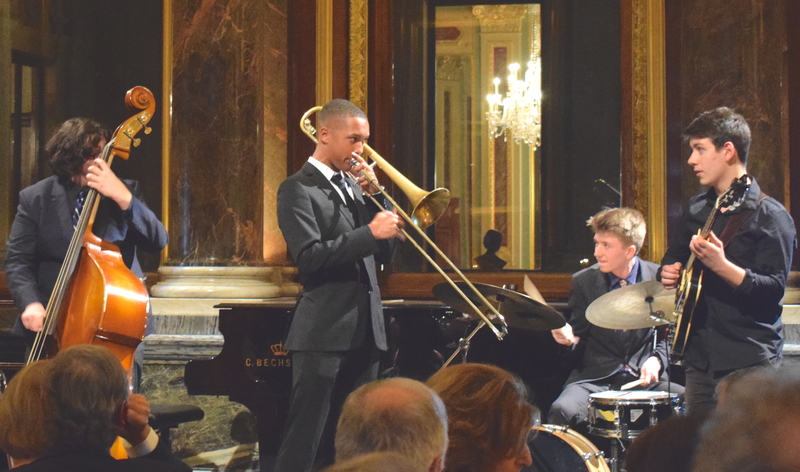 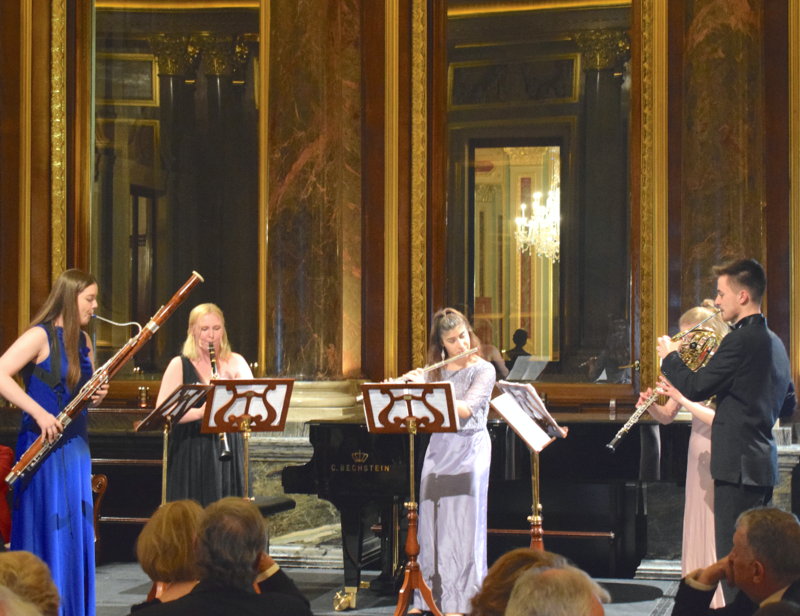 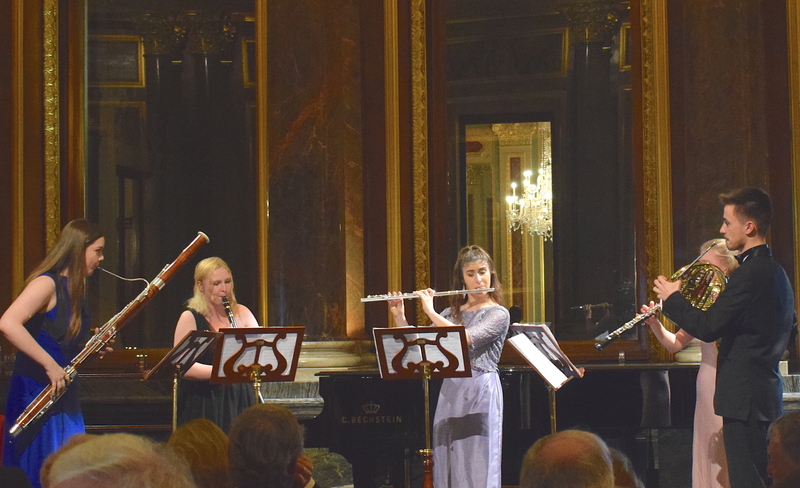 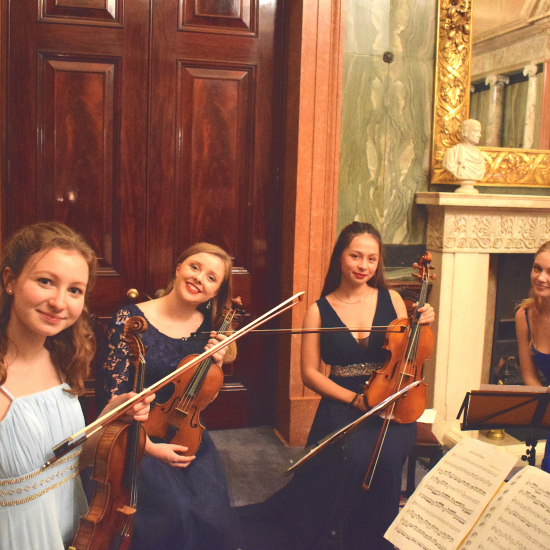 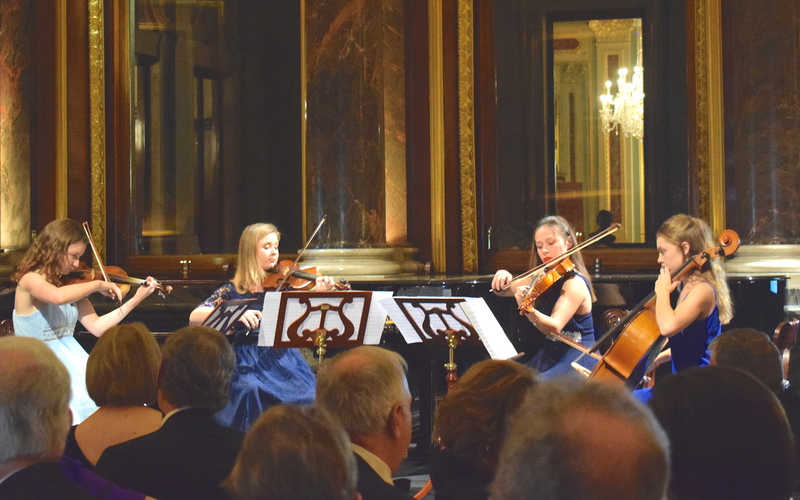 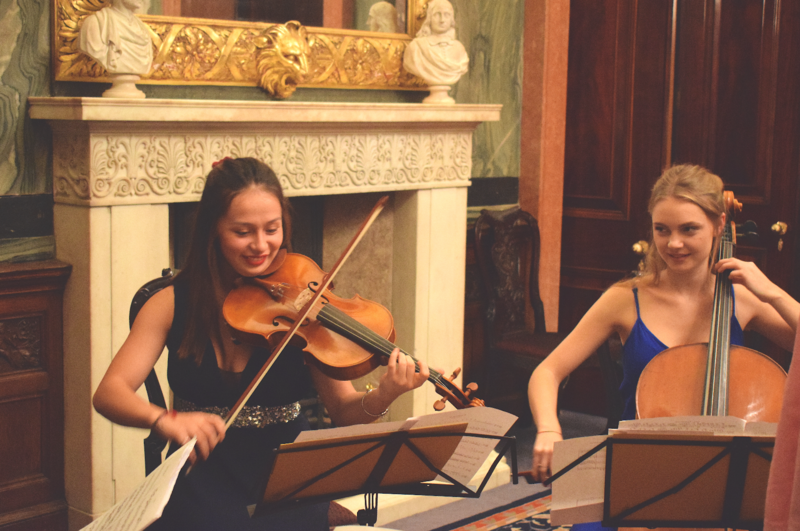 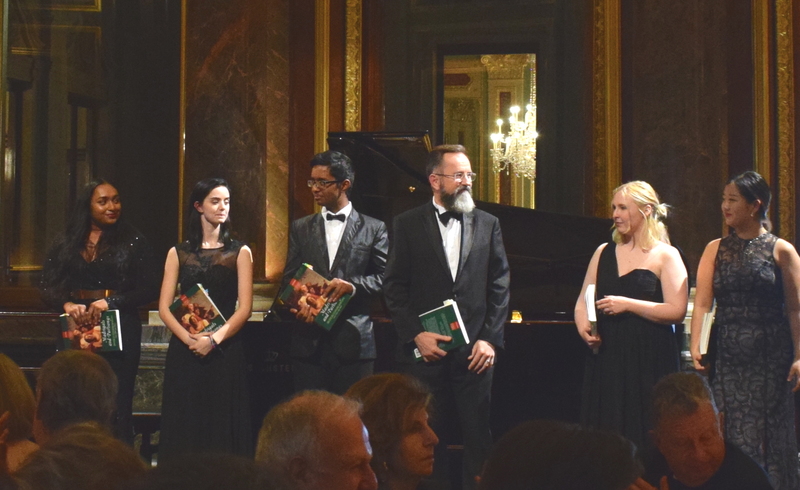 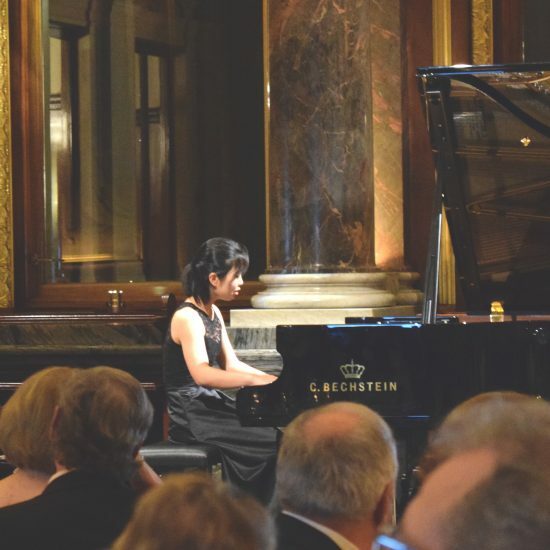 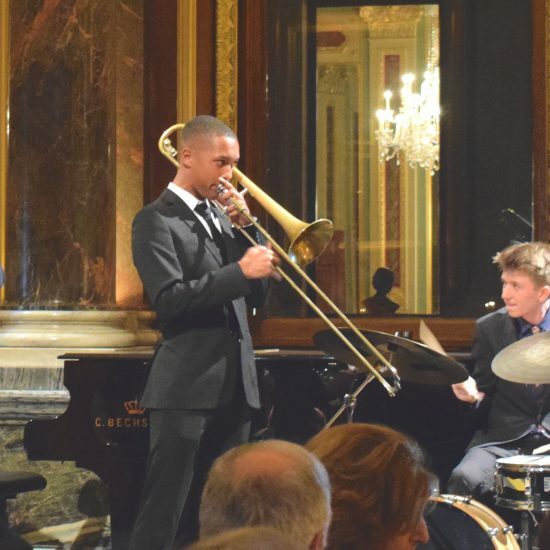 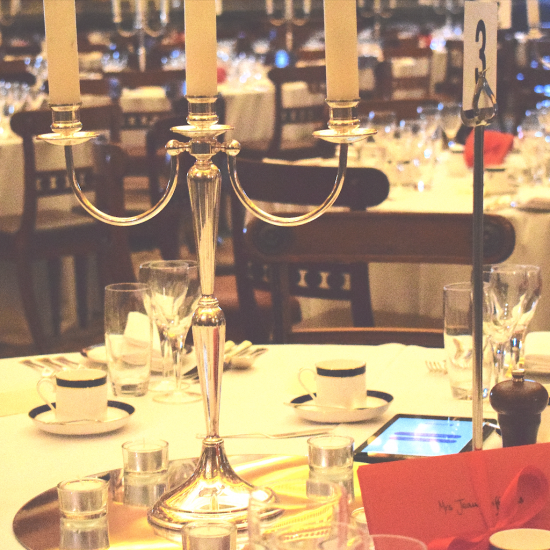 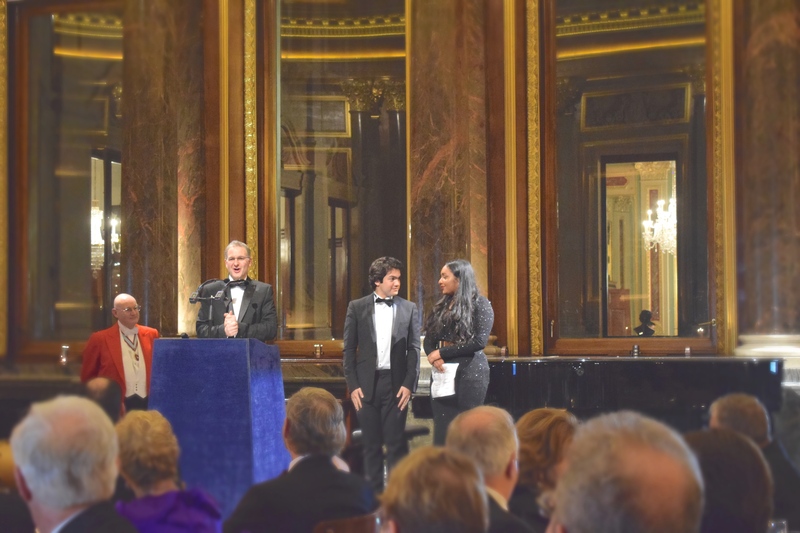 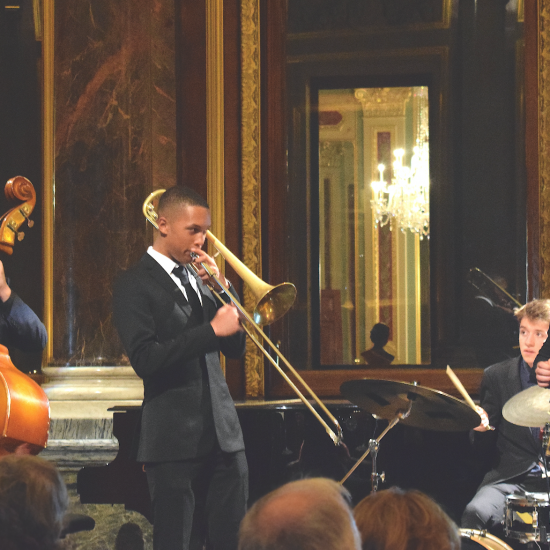 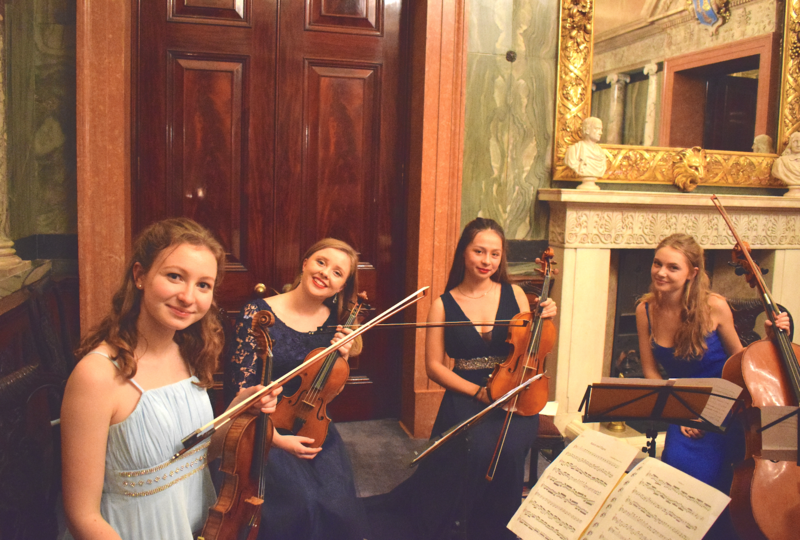 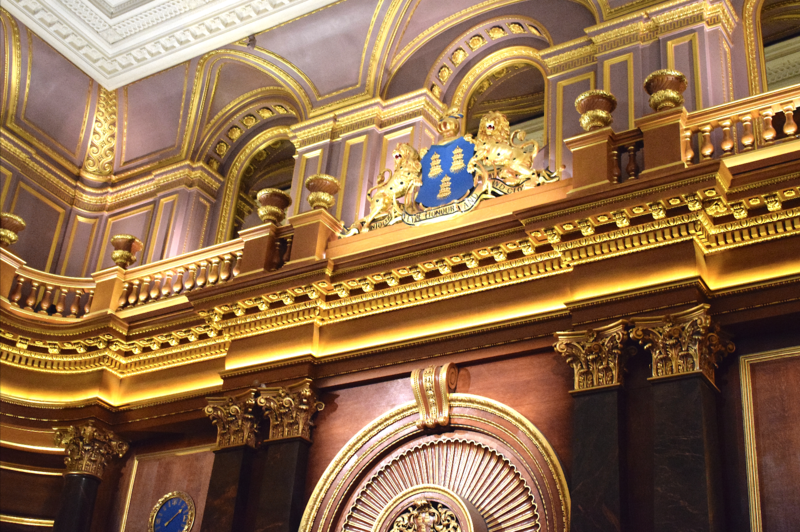 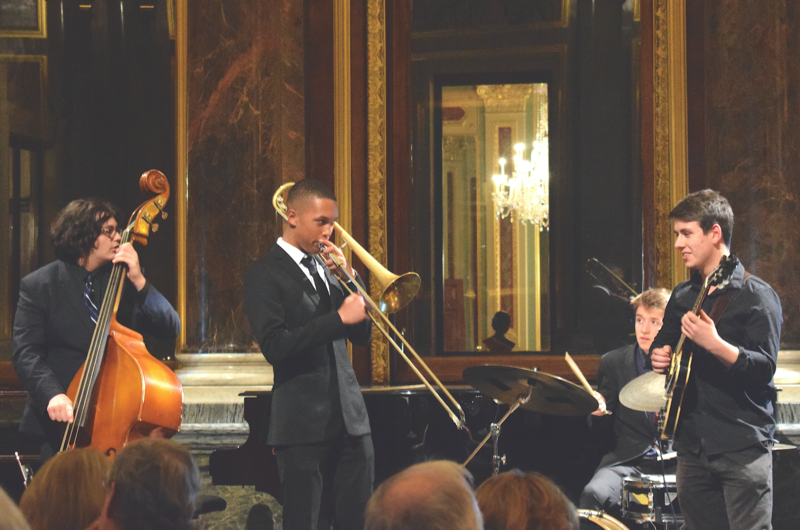 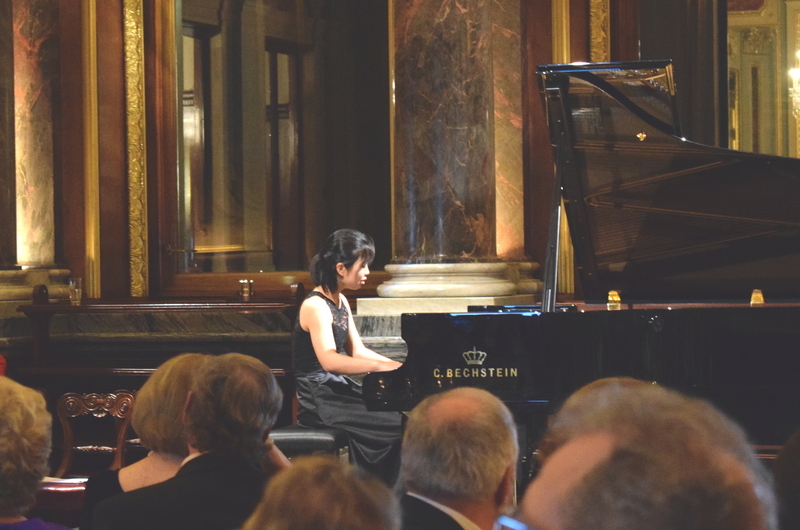 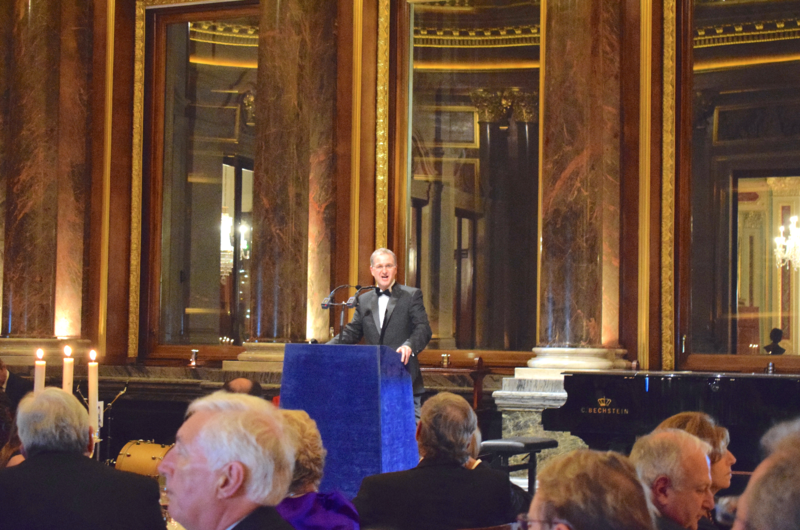 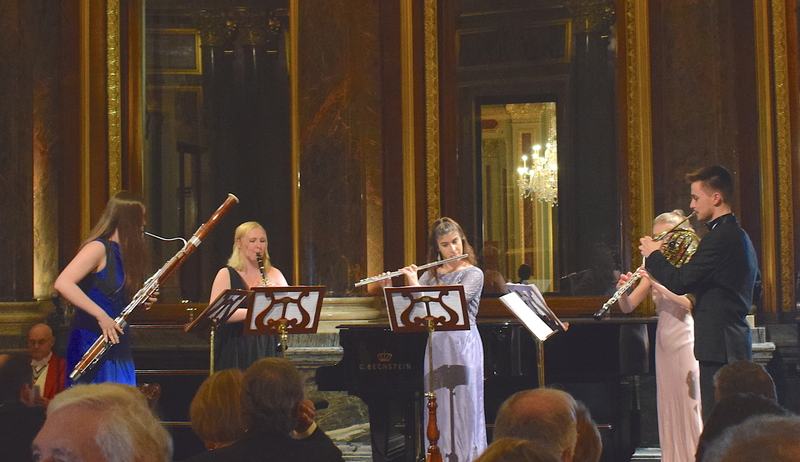 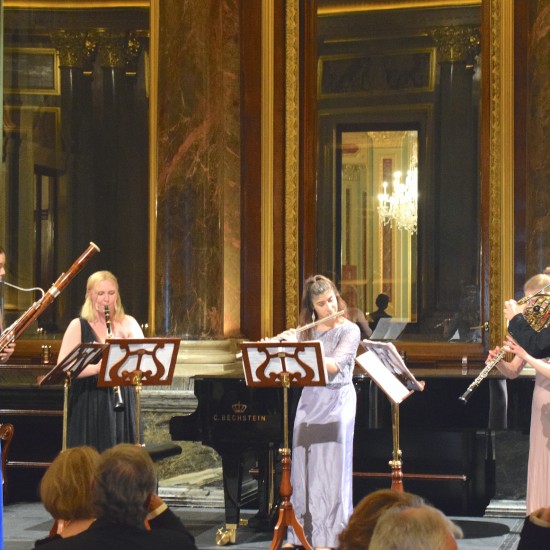 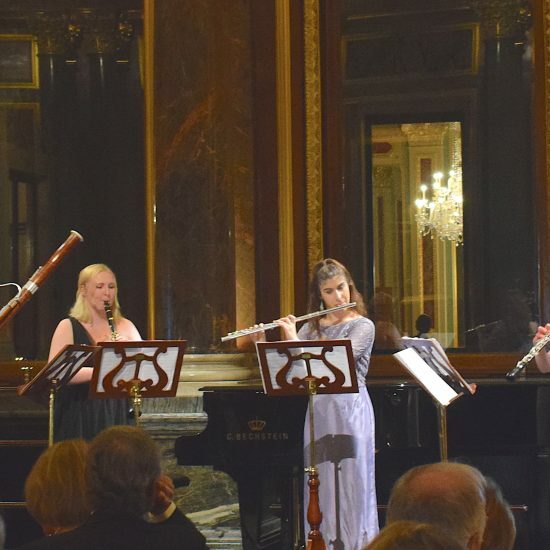 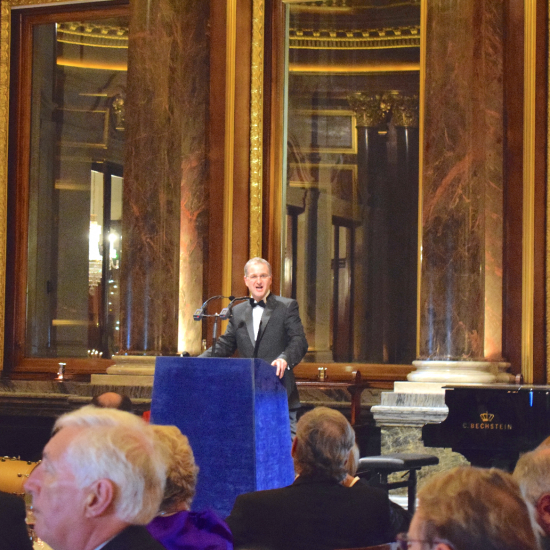 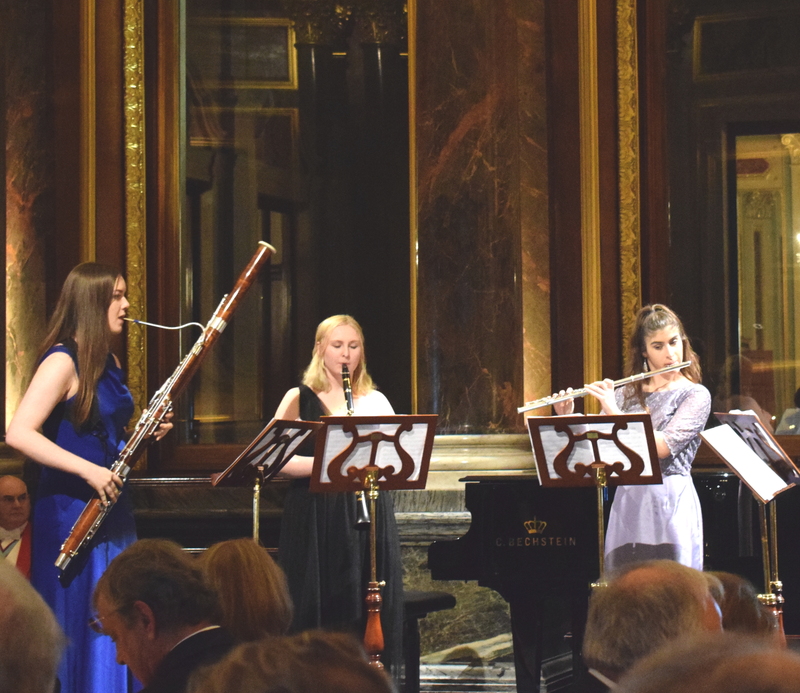 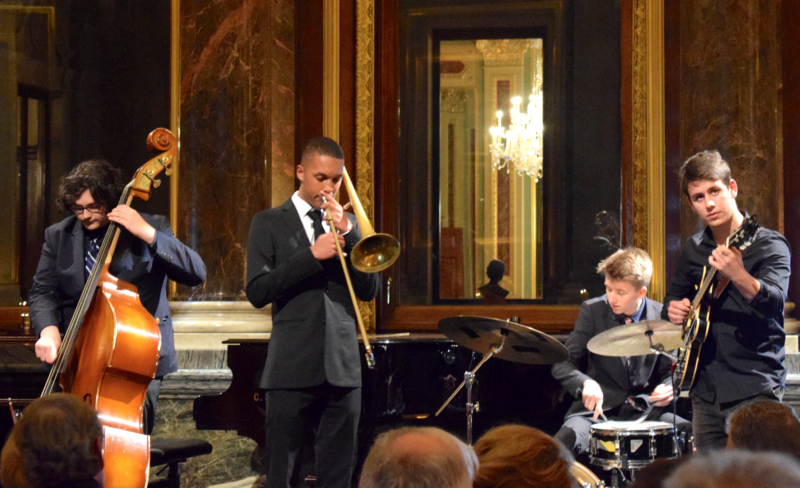 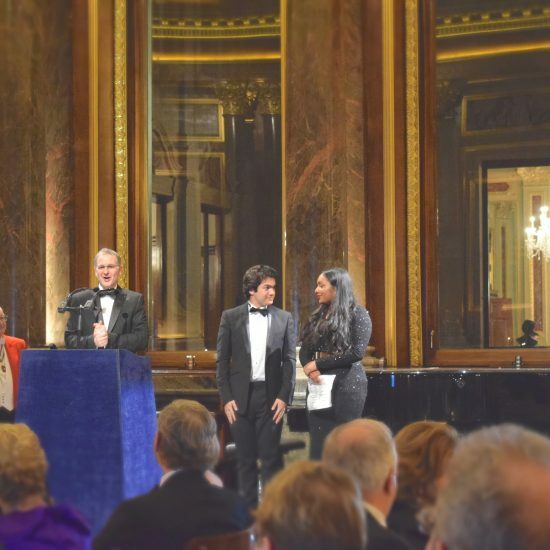 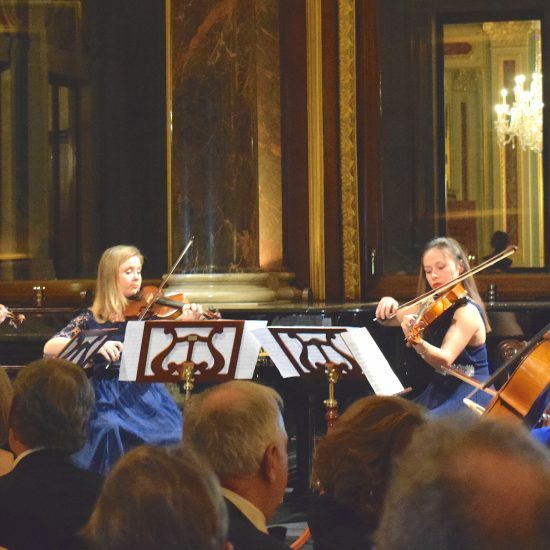 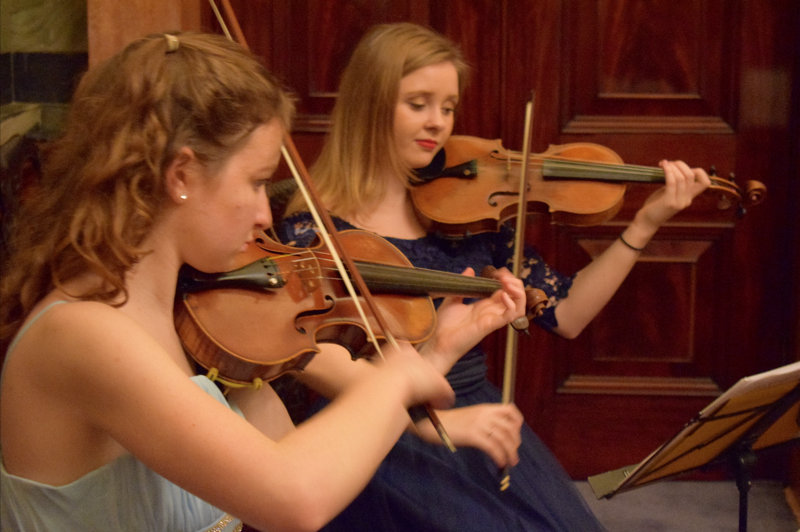 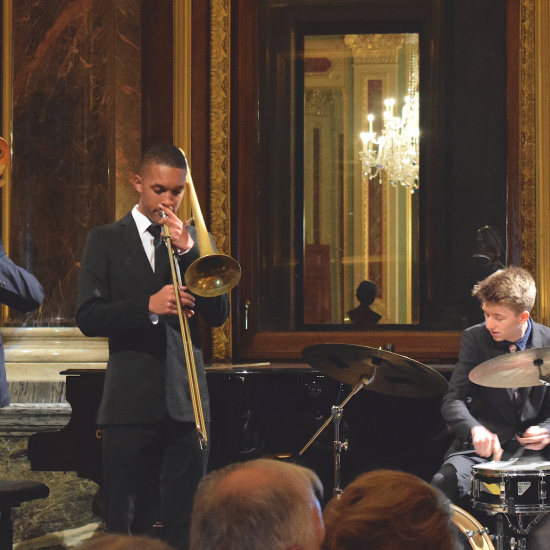 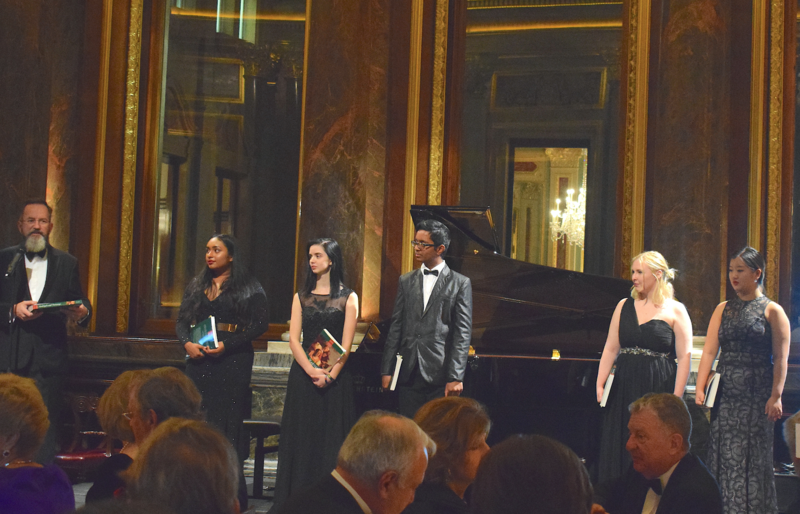 On Tuesday 27th November, The Purcell School hosted its annual Fundraising Gala at Drapers’ Hall; an evening of fine dining and wonderful music to raise vital funds for the School. 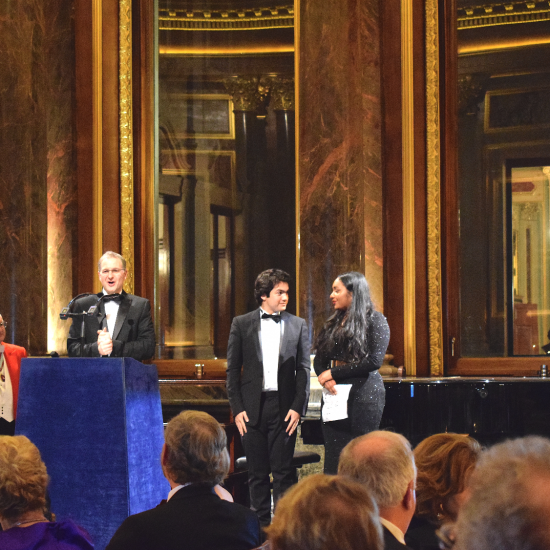 The evening featured performances from Purcell students, a silent auction, a raffle and speeches from Principal Paul Bambrough, current student Gayatri Nair and alumnus Andrew Garrido. 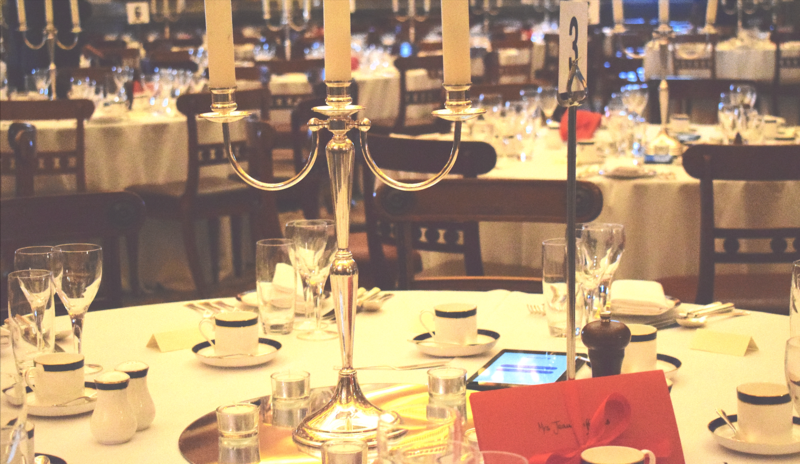 The Silent Auction (powered by Givergy) featured some wonderful Lots such as a private conducting lesson by Purcell’s Director of Music; Paul Hoskins, a Browns Hotel dinner for four, a meet and greet with Vladimir Ashkenazy and two tickets to one of his concerts and Pablo Picasso In the Arena II to name just a few! 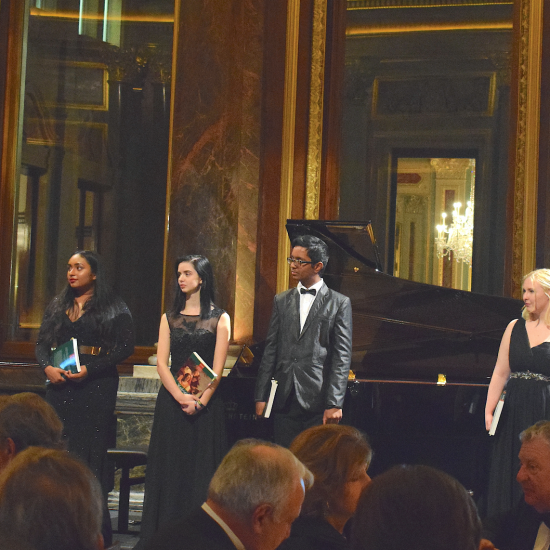 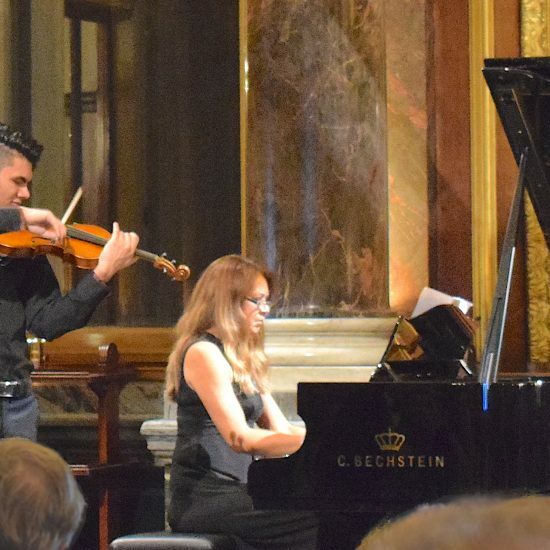 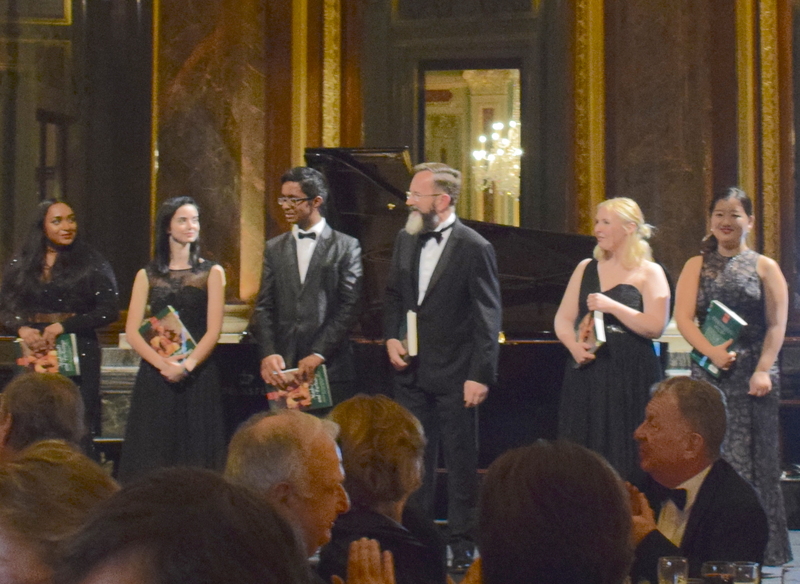 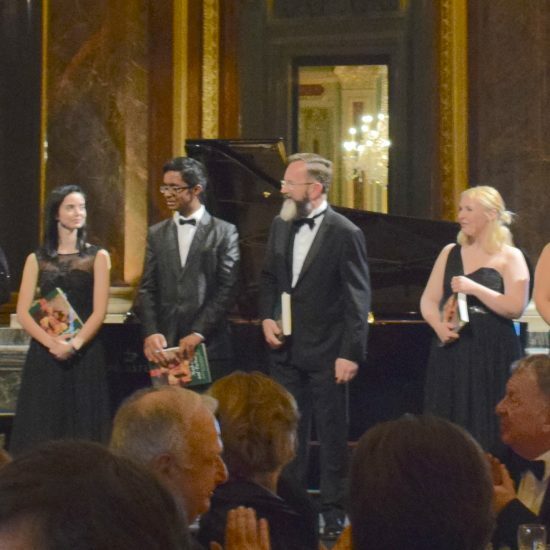 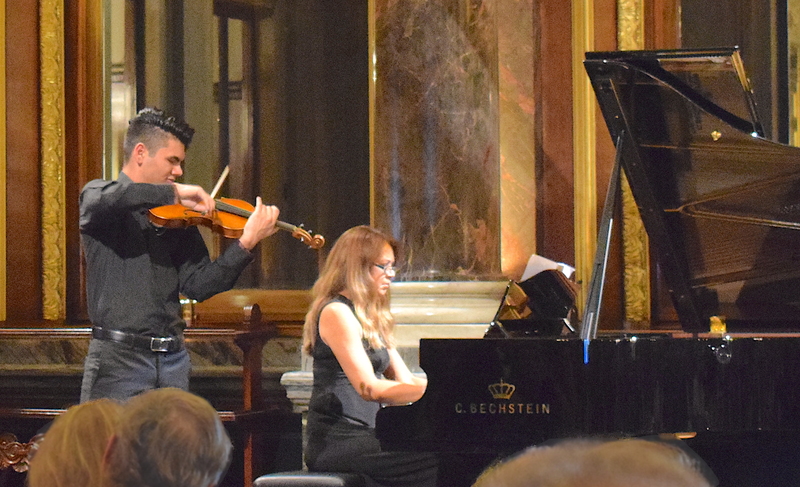 The Gala Raffle featured stunning gifts including but not limited to an 18 carat gold plated silver Celeste ring designed by Margaux Clavel, an afternoon champagne tea for two at Cliveden House and Estate, two Philharmonia ticket for the 2018/19 season and a bottle of Champagne. 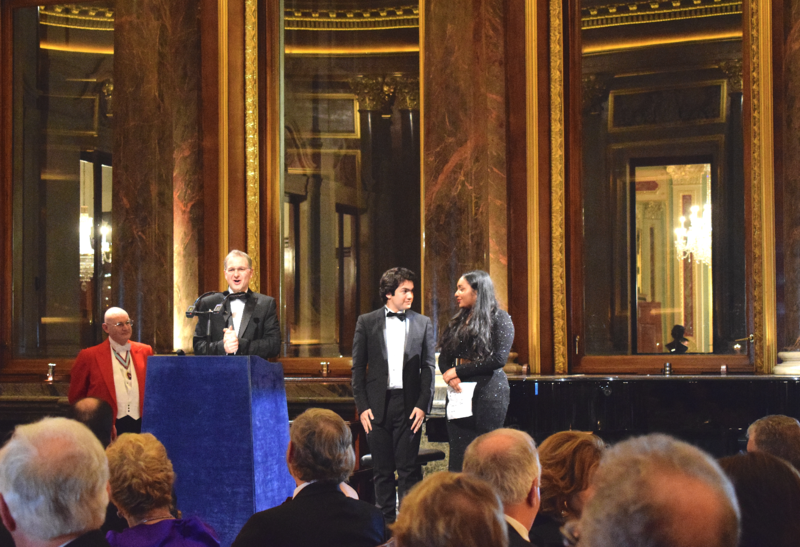 By all accounts, the night was a tremendous success and the School would like to thank everyone involved; the generous 2018 Gala Benefactors, all those who attended and supported the event, and all those who donated raffle and auction prizes. 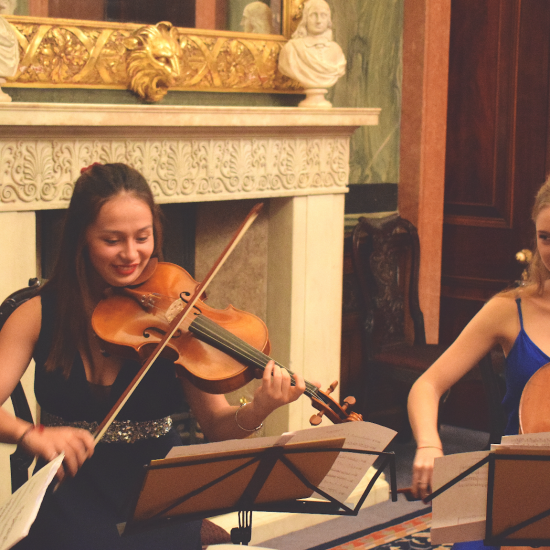 The Purcell School offers a fantastic experience to students but none of it would be possible without your generosity!